Staying in trend has always represented a challenge for women from all around the world, mostly due to the fact that trends change fairly quickly, but also because there are many stores that you can choose to purchase your products from. 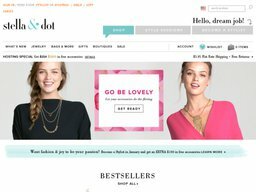 Those who are interested in buying both clothing products, but also jewellery and bags, can go so via Stella Dote, which is a great designer’s site, famous for offering high quality products, which are bound to help you stay up-to-date with the latest trends. Express yourself with Stella & Dot’s collection of fun and stylish jewelry and accessories. Our collection of fashionable costume jewelry includes crystal necklaces, beaded wrap bracelets, gemstone drop earrings, and much more. 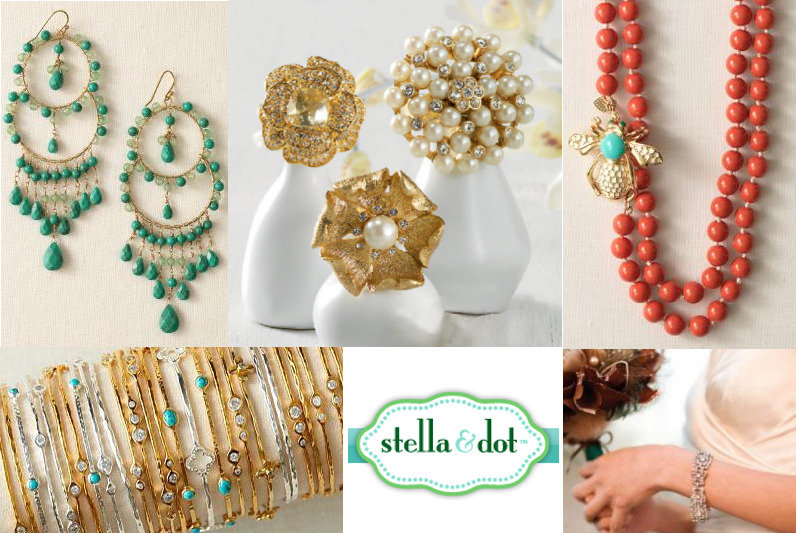 Unfortunately, Stella & Dot does not accept PayPal as a payment option for purchases made on its website at this time. Forms of payment the company currently accept are Visa, MasterCard, and American Express credit cards. Please select a payment method from payment options available when you proceed to checkout. Those who would like to purchase one or more products from this website can go ahead and have them delivered via standard shipping, which is the only delivery method available at this moment in time. It comes at a flat rate of $5.95, but is sometimes offered free of charge. The store’s return policy states that returns are allowed within 30 days of the original purchase date, to be eligible for a cash refund. Those who return items later are also eligible to receive in-store credit, which is still great.